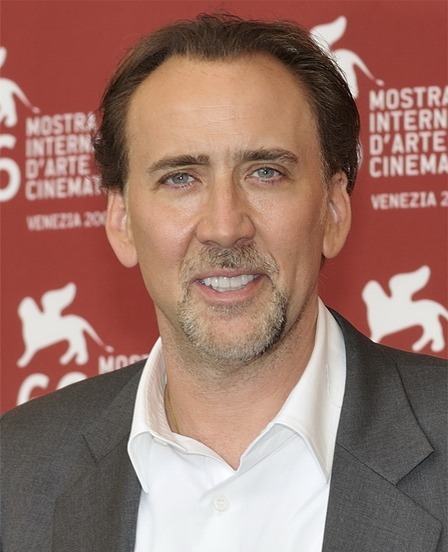 The usually entirely rational Nicolas Cage has admitted to wearing a voodoo mask on the set of the Ghost Rider sequel. According to the actor, he was worried about “feeling ridiculous”. Sources close to the actor suggest there had been some miscommunication, and what he actually meant was “because he wanted to feel ridiculous”.